Led by Amanda Kammes, Amplify Elite Winter Training provides the highest level of training available. This training is application-based and requires a coach nomination. Looking for high reps, high pace, intense training for the elite HS or rising collegiate athlete? GET AMPED. Amplify Elite training curriculum is based on College Lacrosse level training. 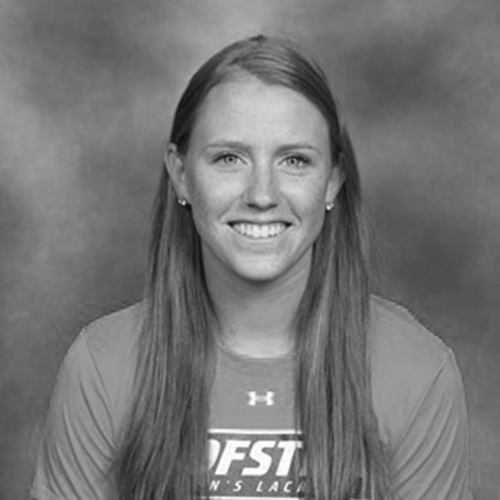 Training is geared toward athletes looking for a high level lacrosse training experience. Lead coaches at AMPLIFY have Division I, II OR III college playing or coaching experience. The curriculum will provide high reps, fast paced drills, in a small group setting. Each week will have a different curriculum focus. This program is designed for players who want to take their game to the next level and also want to prepare for their High School seasons. Admission is based on availability and open to all, but curriculum is geared toward experienced players. Players must complete the application. Once accepted, they will be sent a registration link. Individual sessions are $375 each. Players receive a $50 discount if they register for both sessions at the same time ($700 for two sessions). Led by Amanda Kammes and other coaches with D1, D2 and D3 playing and/or coaching experience!